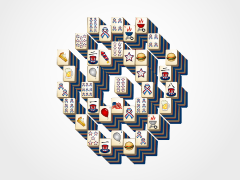 Celebrate the 4th of July with 4th of July Mahjong.com. 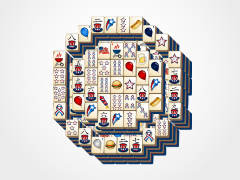 With 6 themed layouts, great patriotic music, beautiful background and tiles, you're sure to keep coming back for more fun this Independence Day and all year long! 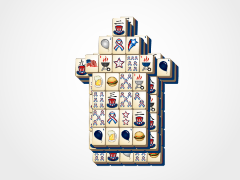 4th of July Mahjong is a themed version of classic mahjong solitaire. 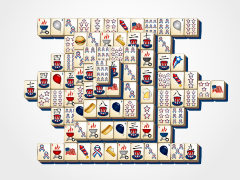 Match identical tiles in pairs to eliminate them from the mahjong board. 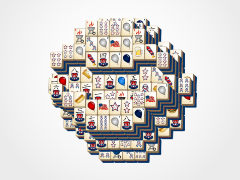 Choose the right path of matches and you will essentially remove all the tiles from the board. Remove all the tiles and you win! 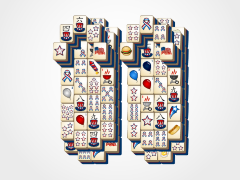 4th of July Mahjong.com is designed to help out your mahjong solitaire game! 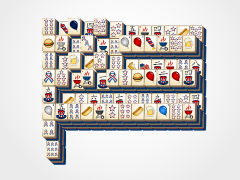 If you click on a tile which cannot be used, the tiles unusable at the time will gray out and you can clearly see which mahjong tiles can be selected at that point in time. 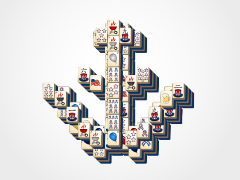 Also, one hint per game is allowed for free, and you can get unlimited hints just by kindly sharing us on Facebook with all your friends. 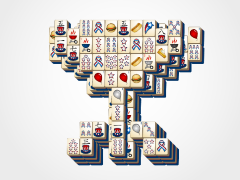 Seasonal and Flower tiles are helpful additions to the game of mahjong solitaire as they can be matched to any tile in their particular set. 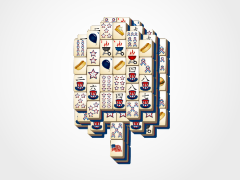 See the images below to correctly identify these tiles while you play this strategic game! 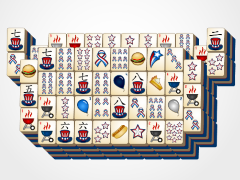 Have a wonderful and joyous 4th of July and remember to celebrate it here at 4th of July Mahjong.com!